The 7th annual Private Banking Latin America conference is where private bankers, wealth managers and families come to network, problem solve and exchange ideas. New for 2013, hear from thought provoking speakers like renowned hedge fund guru Hari Hariharan and reformed ex-con artist Frank Abagnale. 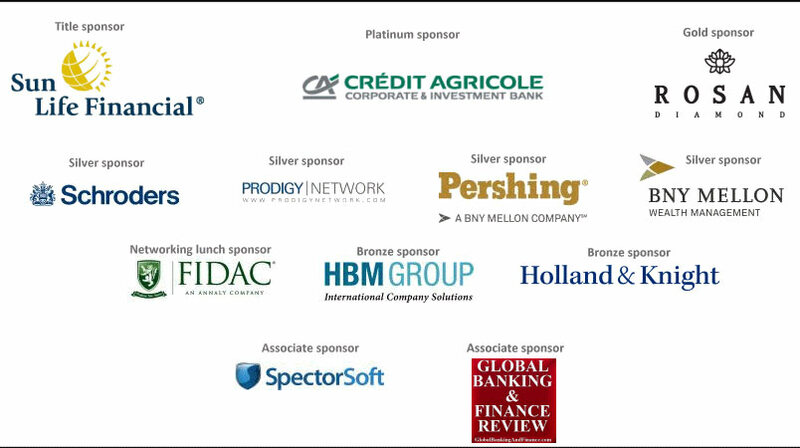 The 3rd annual Americas Family Office Forum, brings together 100+ family offices and HNWIs to network, problem solve and exchange ideas on family governance, asset allocation and wealth management best practice. In 2013, we are bringing together a truly diverse line up of speakers including entrepreneurs, ex-fraudsters, mega multi-family offices and single families. Hear from inspiring speakers like Michael Southam and Gustavo Grobocopatel. Take advantage of enhanced networking opportunities including 1-2-1 partnering and speed networking. Get to know your peers during interactive roundtable discussions on family office governance and succession planning, instilling values in the next generation, turning your family business into an international business, innovation in asset allocation, expanding your client base, entering new LatAm markets, and innovation in asset allocation.